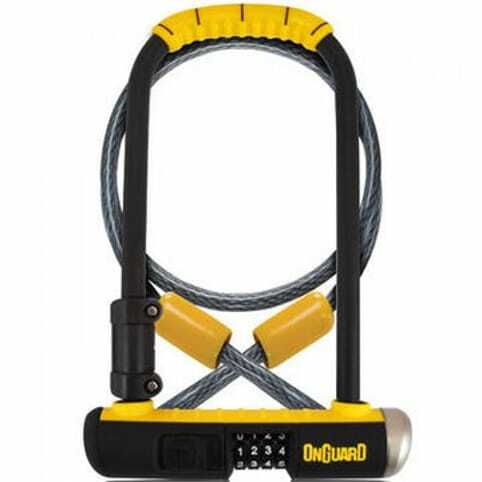 OnGuard's Bulldog Combo DT will guard your bike day and night. 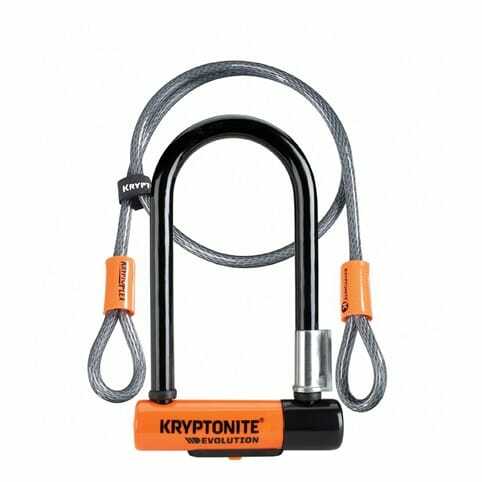 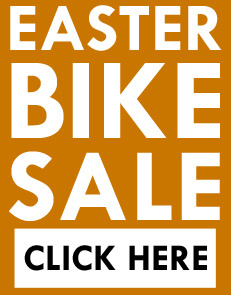 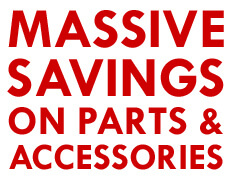 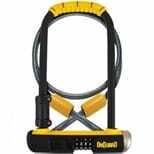 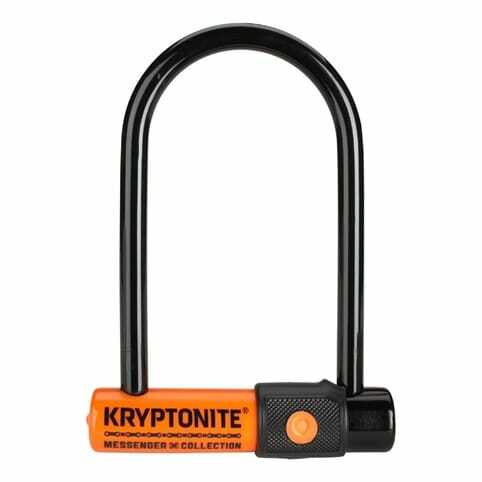 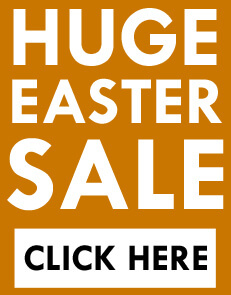 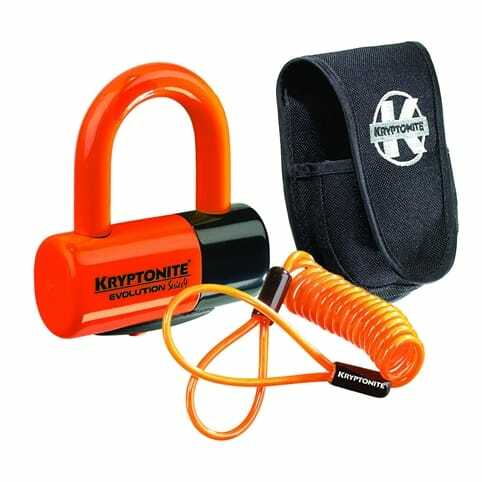 It boasts a 13mm-wide hardened-steel shackle and OnGuard's resettable 4-digit combination lock for top-notch protection. 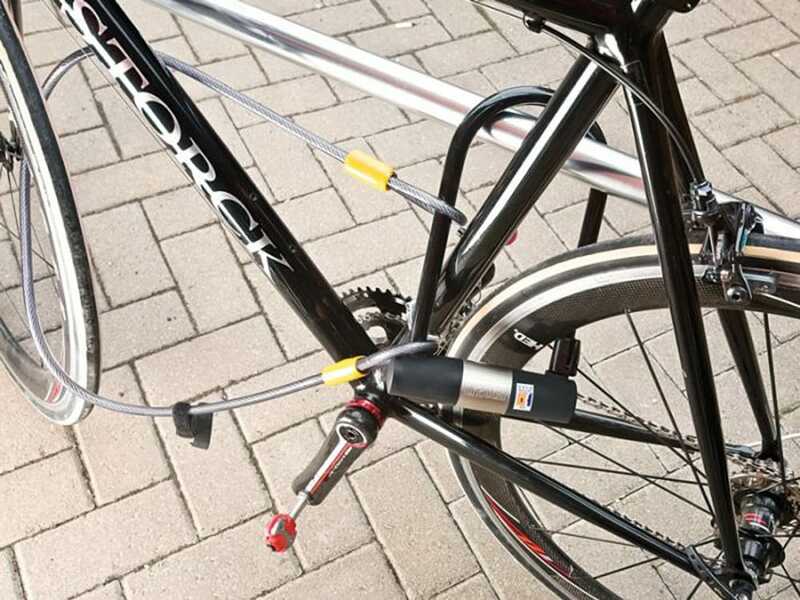 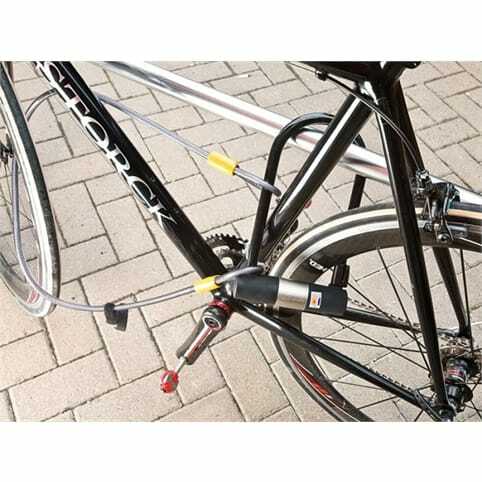 There's also a 4-foot braided steel cable to lock up wheels and accessories. 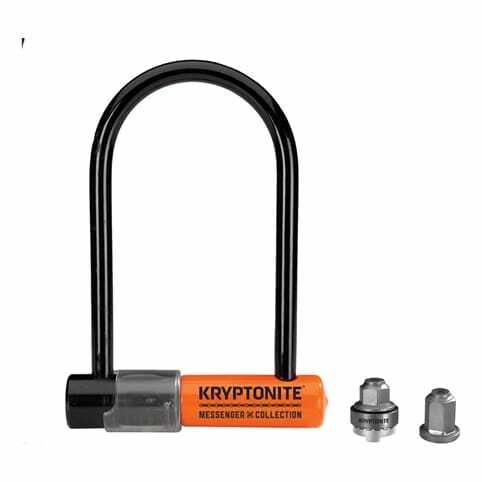 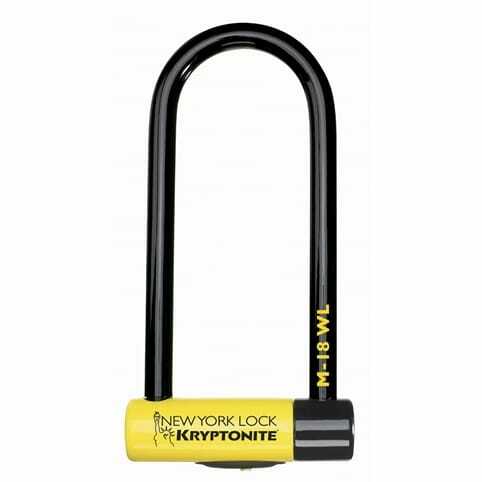 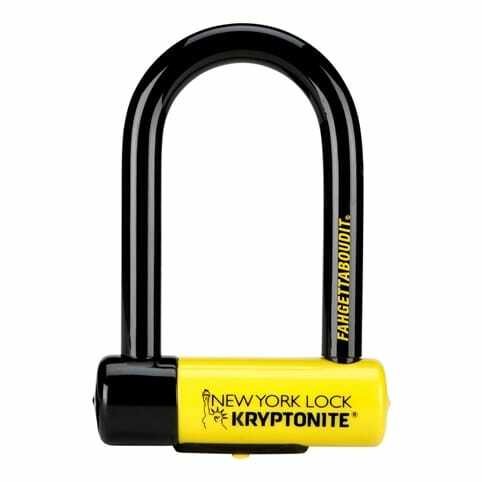 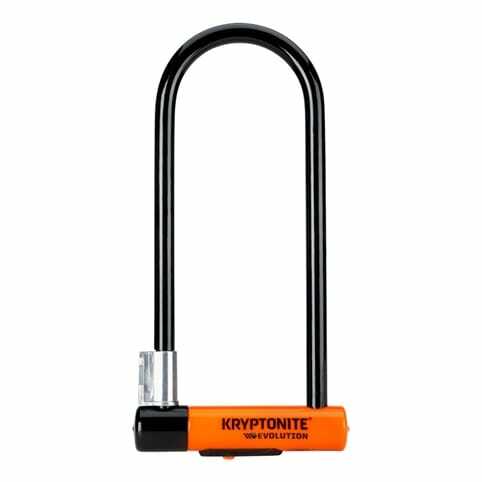 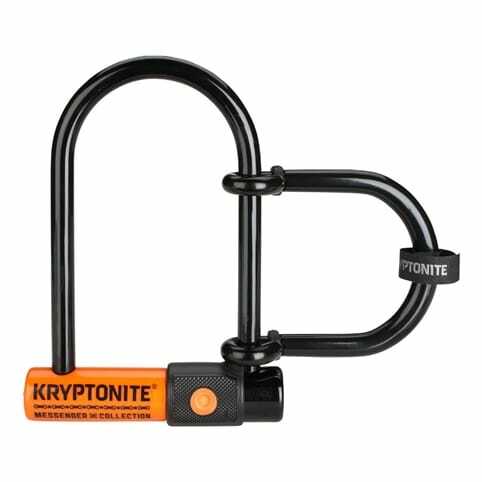 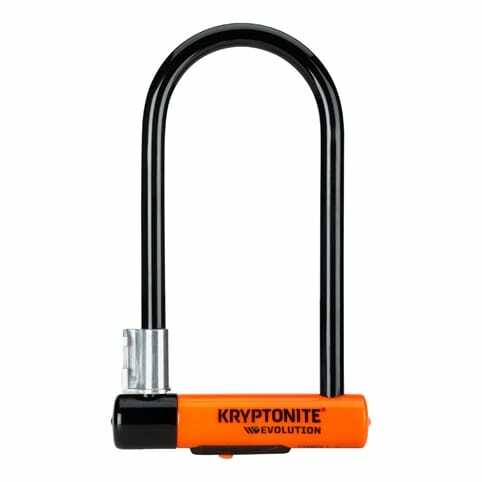 I suppose the only way you can adequately review a bike lock is to wait to see if someone attempts to steal your bike and succeeds or fails. 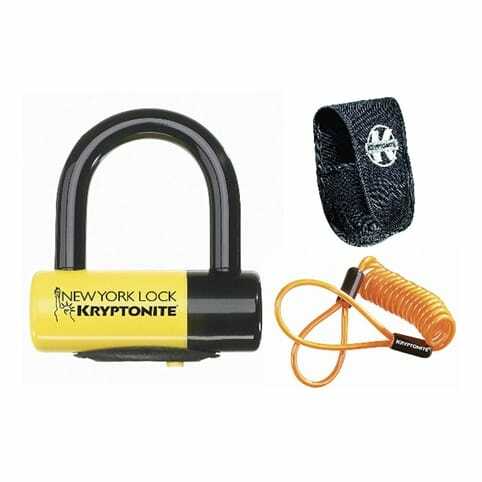 However this lock does give the impression of being well made and very solid.